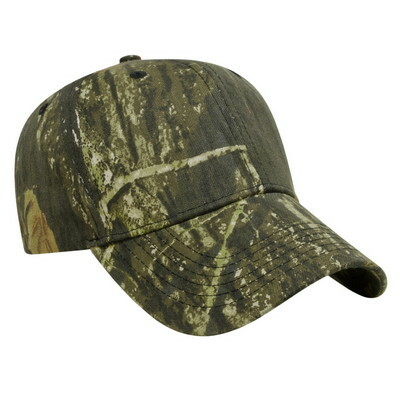 This branded Youth Camo Cap is a medium profile six panel structured baseball style hat. When you come from an outdoors family, you want everyone to participate. 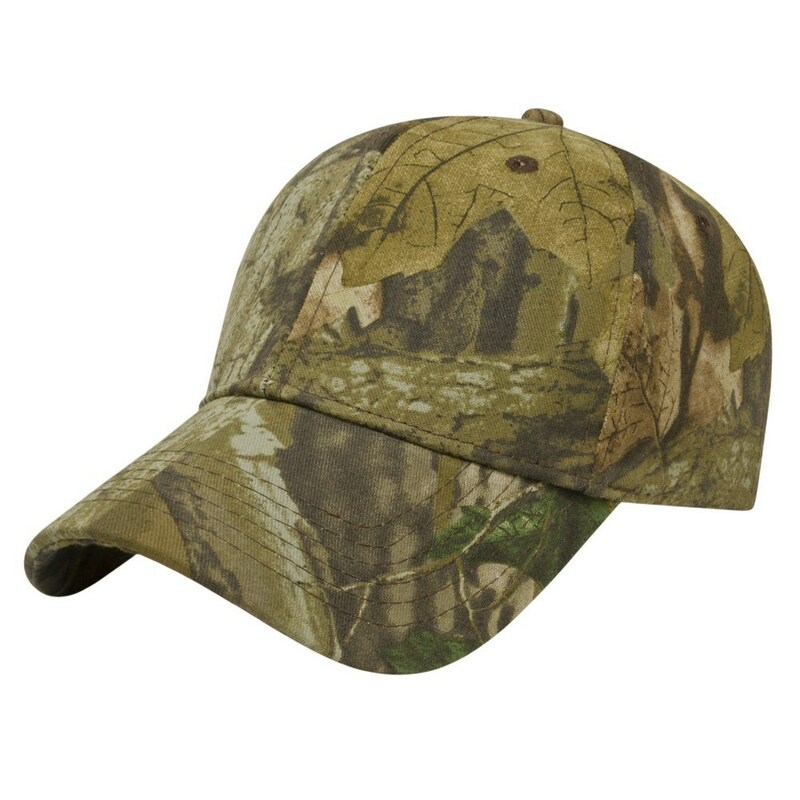 Our youth camo cap is an excellent promotional item to hand out to employees and customers who have children. Not only will they appreciate your company for including their young ones, but these baseball caps are sure to bring long term brand recognition when being worn out and about. This camouflage hat is great for hunting companies and any organization within the outdoors industry.